Mumbai based Blossom Media Pvt Ltd, a research, advisory and media firm on emerging Muslim consumer market has recently announced for the nominations of the Mumbai and suburbs based Muslims in terms of the most recalled names for the People’s choice award. This award is unique as it is going to be happening for the first time in India and here it is the Muslim masses who will be nominating their favourite Muslim figures. 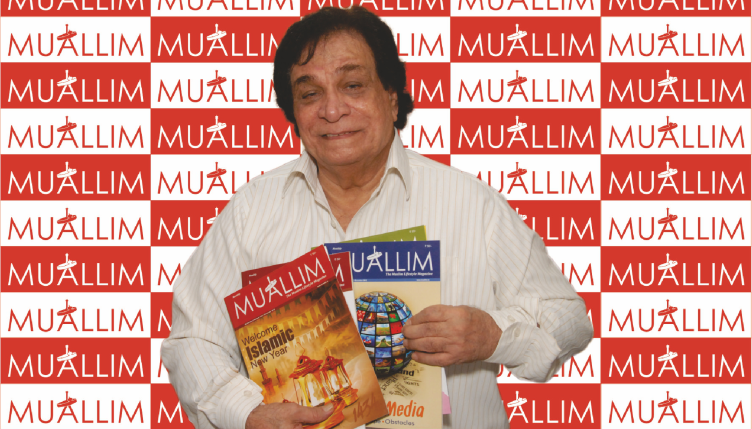 Maulana Ubaidur Rahman Qasmi, Managing Director of Blossom Media said that since this is for the first time that such concept is been coined, we have asked the People from Mumbai, Suburbs and India, through Facebook, Linkedin, Whatsapp and Muallim – the Muslim Lifestyle magazine, to nominate the Muslim figures of their choice. The Convener of Award Committee and Director of Blossom Media, Ziaulla Firdos Nomani said they have asked people to keep the figures from Bollywood out of the nominations as they want that name to come up which work for the betterment of the community and the country at ground level. The winners will be announced in an event to be held in the last week of January 2014. The winners name will be released through advertisement in the reputed dailies in Mumbai.